Very rare, limited edition run of Alpha, Industry CWU-45/P manufactured under contract for pilots who will be flying missions in the artic and other extreme cold regions. Comes with a button on/off synthetic fur lined with ruff hood manufactured under contract by Propper International and issued together. Pilot wrote his name in light ball point pen on the inside tag of the hood and parka. We have blacked it out for the pictures but the buyer will see the lightly written name. 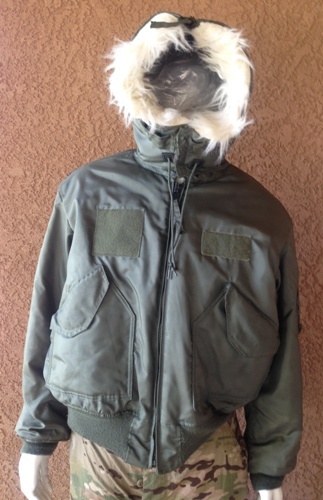 Parka is in near new condition. View pictures carefully as they are of the single flight jacket for sale here. The REAL DEAL! This CWU-45/P HAS been issued to a pilot The flight jacket is in superior condition. ALL pictures are of the jacket for sale here. 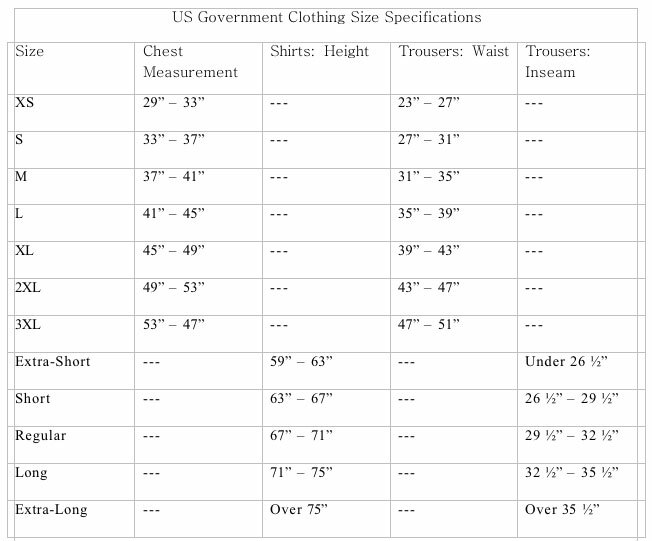 We list each jacket for sale separately so our customer's can see exactly what they are buying. There are almost no signs of use, no stains, no dirty spots, no rips, tears or snags. The knit cuffs and waist band are fresh and barely used. There is no fading. The previous owner wrote his last name in light ball point pen on the inside tag of the coat and the hood, we have blacked it out just in the pictures. Please confirm all of this from the pictures and notice that tonal velcro patches have been sewn on and are ready to receive any necessary velcro patches. Rank is sewn on both shoulders. NSN # 8415-00-310-1140, and the unique contract # SP0100-00-M-EB66 indicating the rare and limited run issued to pilots who will be flying in the Artic and other extreme cold areas.. Fabric content is 100% Aramid (Nomex). This jacket is currently issued to fighter pilots. New: OVER $500.00! This CWU-45/P is as described above: ISSUED - maybe has been used, the condition is superior, the sale price, which includes the detachable hood is $175.00. The CWU-45/P is a winter weight flight jacket with quilted lining for warmth (the CWU-36/P is the same jacket but with no lining and are also for sale in our store in limited quantities).